I love the jotform ease-of-use! 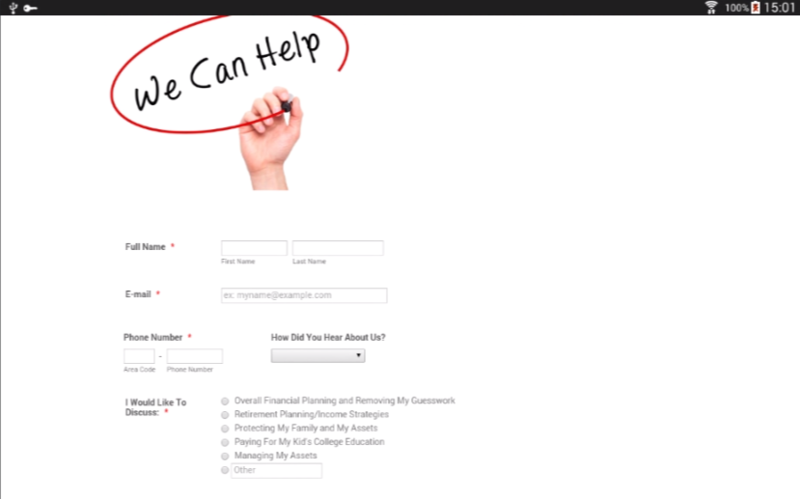 We created a jotform for lead generation on our website. It looks fantastic on PC, but I noticed that a drop down moves and covers another box when using a tablet or phone. Is there anything I can do to fix this? I believe you are referring to the drop-down field, "How Did You Hear About Us?". It seems to look fine on my end. 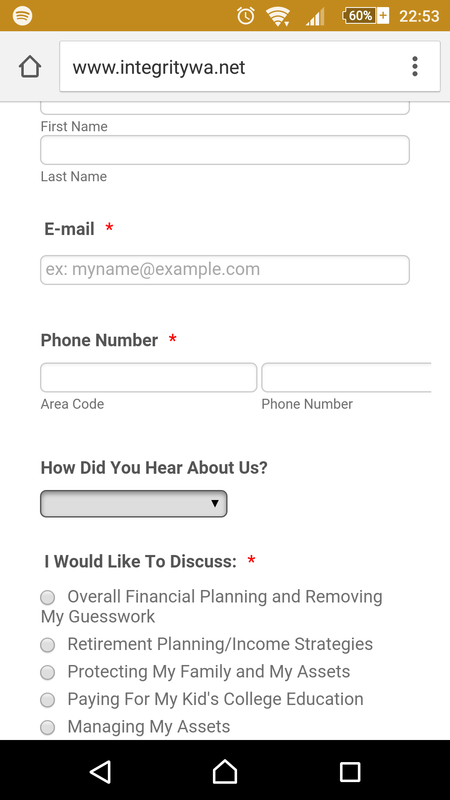 Here's how your form and website looks like viewing from an android phone. 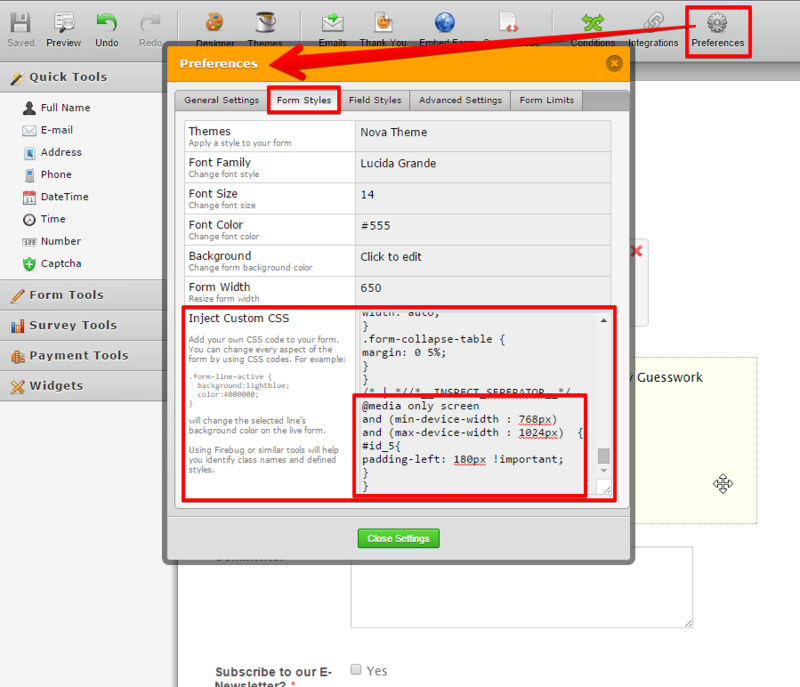 The screenshot shown above shows that your form looks fine on devices. 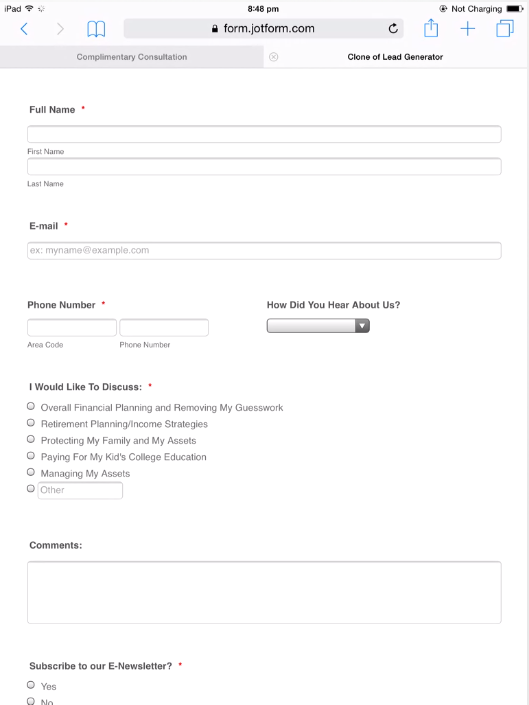 If you provide us the type of device where you're having issues viewing your form properly, that would be great. It would also help if you will provide us some screenshots. When I view it on my iPad, it looks like the attached screenshot. 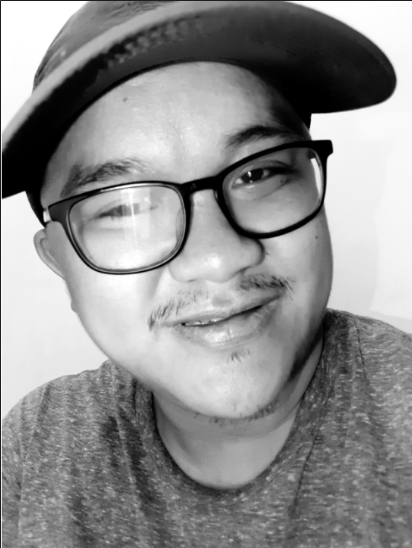 I was able to replicate your issue. This should be solve using the "@media only screen" CSS code. I have not been able to solve the issue, but once I have the code I will let you know. Ok, great. I look forward to the solution. Thanks so much. I checked again your form on an iPad emulator but I was not able to replicate the issue. 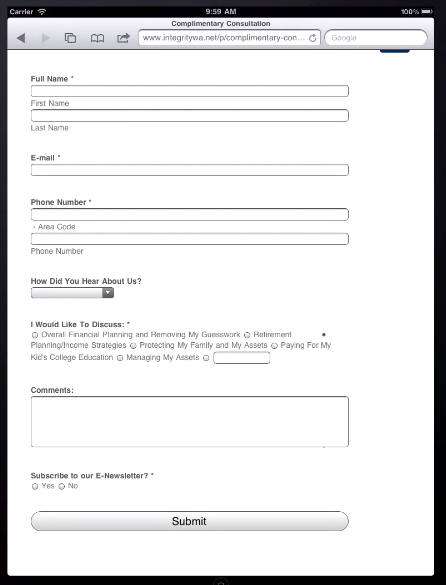 If you are still encountering the issue, can you try to re-embed your form in your website using the iFrame embed method and see if it will help? 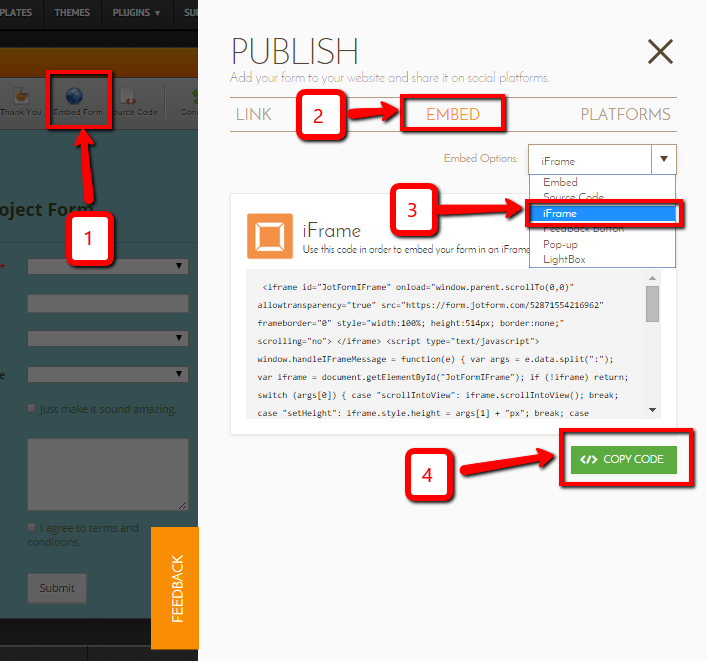 To get the iFrame embed code of your form, just follow the instruction provided in the screenshot below. 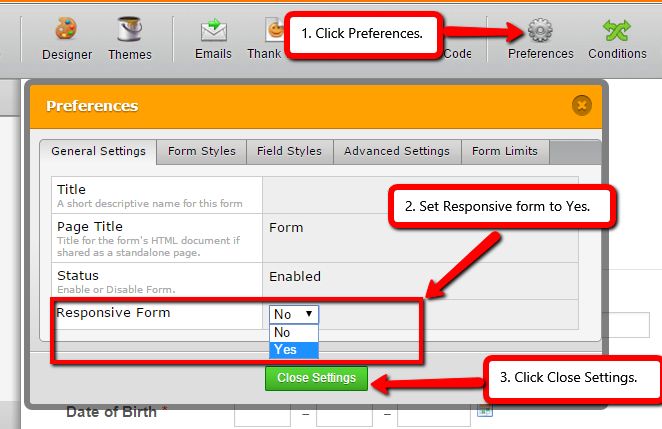 I also noticed that the Responsive form setting of the form is set to "No", can you try to set this to "Yes"? 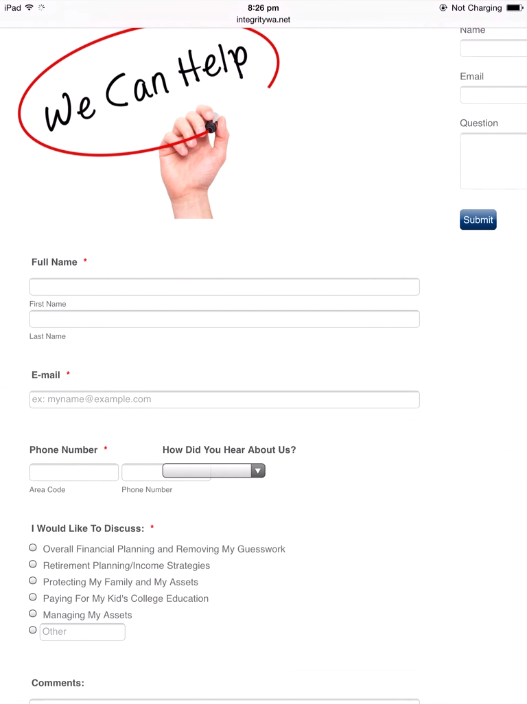 What is the responsive form setting? Also, if I use the iFrame code, will it affect how the form looks on non-Apple devices? 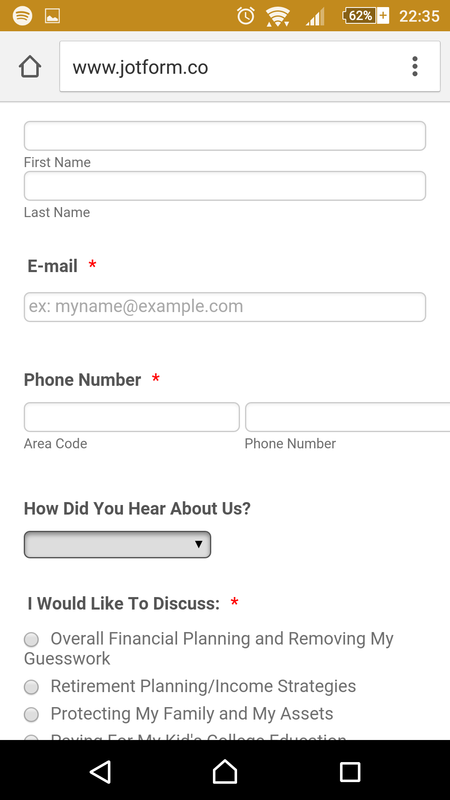 Responsive form setting will re-size the forms in the controls based on the screen size of the device you are using to make it more mobile-friendly. I haven't tried the iFrame code in an non-apple device yet but it should work better than other embed methods. Also, we were not able to see your screenshot from your device. 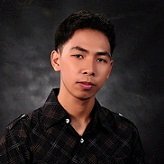 To properly upload an image in this forum, just click the image icon above. Attached is the screen shot. Also, if I use the iFrame code, will it still look the same on non apple devices? Using the iframe code, most of the time, prevents conflicts between your website scripts and your form scripts. 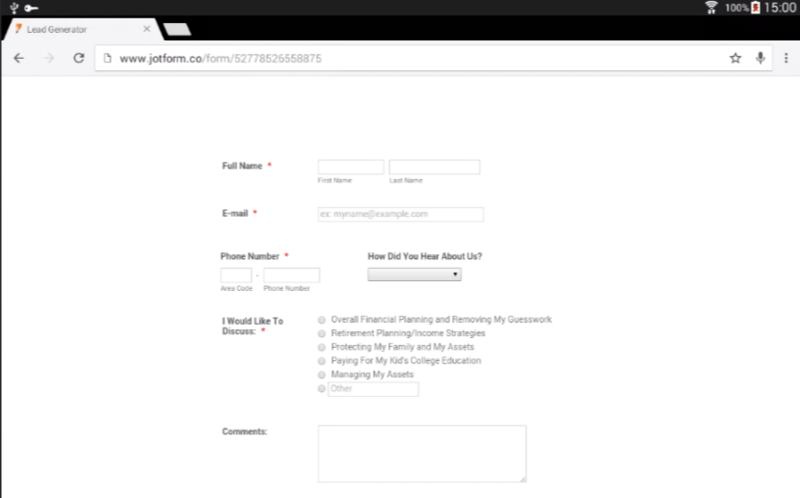 Your form, embedded on your website, will just look the same on non-apple devices when using the iframe. Should there be an issue, let us know and we will glad to fix it for you. By the way, the screenshot you have posted is still not showing. Kindly follow the instruction on this thread on how you can post a screenshot to forums. I have used an iPad Mini 3 simulator and was able to see what you mean. I'll get back with a solution. Once you've done that, it should look like this.